Perfect starter home or investment property! 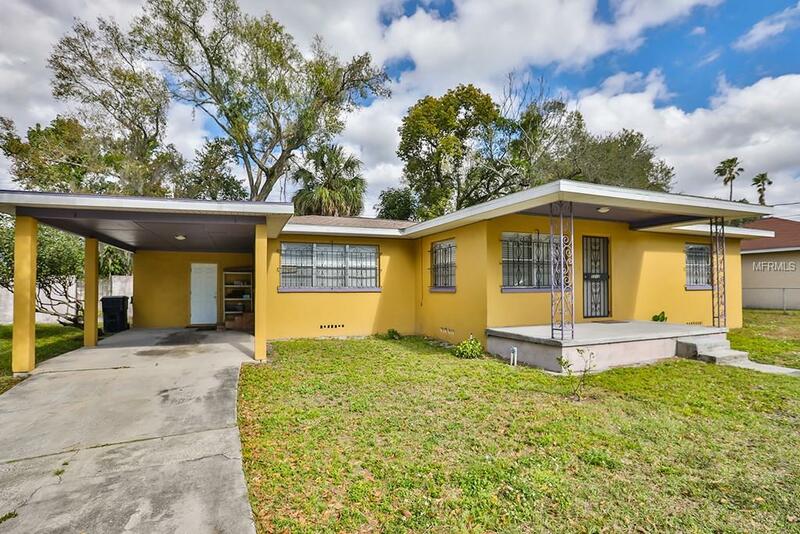 Well maintained 2 bedroom, 1 bath home in Tampa, with nearly 1000 sq ft of living space. The kitchen has ample cabinet space with newer stainless steel appliances and an over sized dining room, perfect for entertaining. 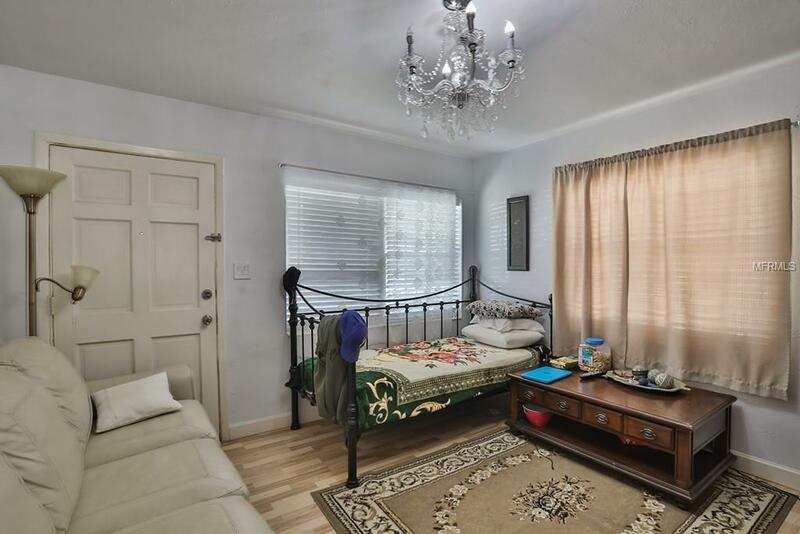 The bedrooms are a good size and the home has laminate flooring throughout. It has been recently painted inside and out. It has a newer roof and air conditioning unit. Additionally, the home sits on a large fenced lot, perfect for small children and pets to play safely. 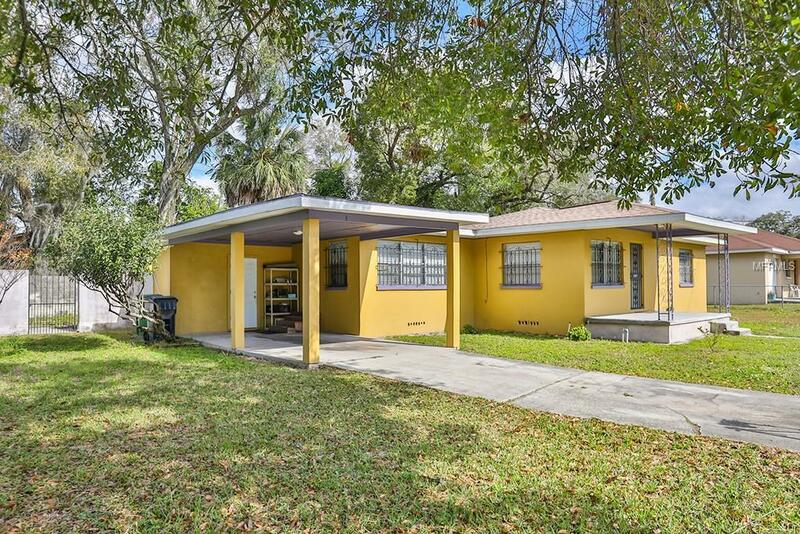 This quiet neighborhood is conveniently located near Busch Gardens and Adventure Island. 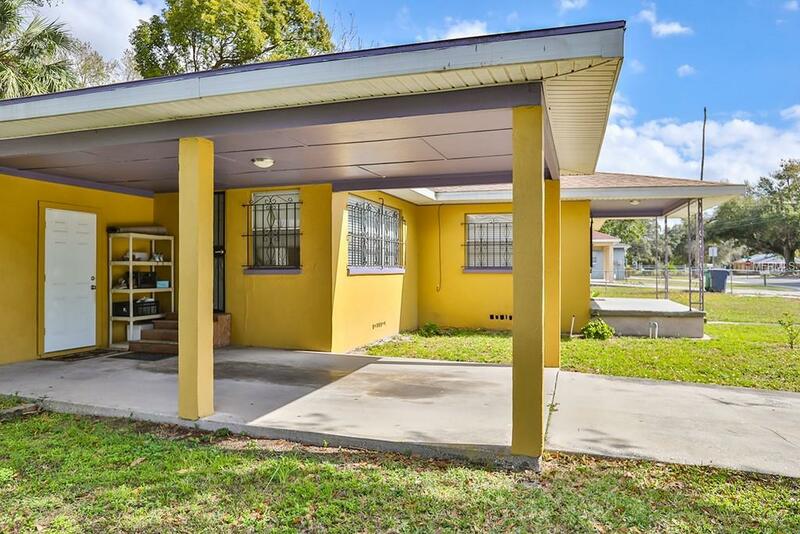 The home is located near I-4 with easy access to schools, shopping, dining, Downtown Tampa, the University of South Florida, Moffitt Cancer Center and Raymond James Stadium.